Steven G. Sanders, Jr. serves as President and General Manager of NATCO Communications, where he is responsible for the overall leadership and strategic direction of the company. 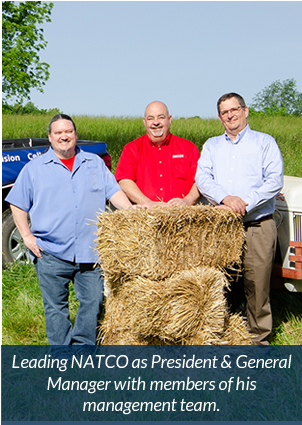 In his role at NATCO, Steven has championed the introduction of cutting-edge, fiber-based broadband technology to the rural area served by the company. 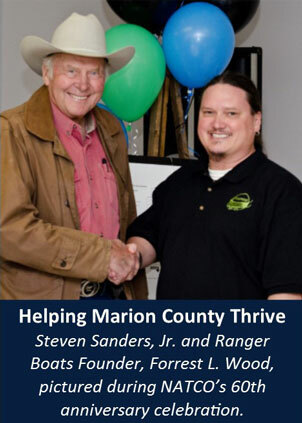 He has successfully met the challenges of delivering and promoting broadband services to rural customers in the northern Arkansas Ozarks. Because of this experience, he was elected to serve as a Director of the Western Telecommunications Alliance and President of the Arkansas Telecommunications Association. As an industry leader, Steven was called upon by a U.S. Senate Committee to provide expert testimony on matters related to the U.S. broadband initiative. In addition to telecommunications, Steven has diverse personal and professional interests. He is the proprietor of several restaurants and owns a property development company. 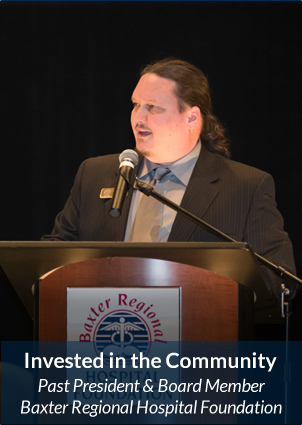 He is also involved with philanthropic efforts in the community and actively serves on many charitable boards. Formerly an instructor for Race-On Driving Experience, which utilized previous NASCAR race cars, Steven has a passion for automobiles and racing. © 2014 - 2019 Steven Sanders, Jr.